Willy Wonka: You’re all quite short, aren’t you? Violet Beauregarde: Well yeah, we’re children. 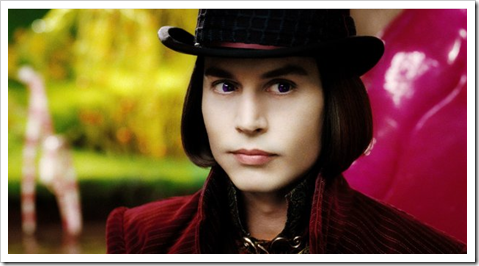 Willy Wonka: Well that’s no excuse. I was never as short as you. 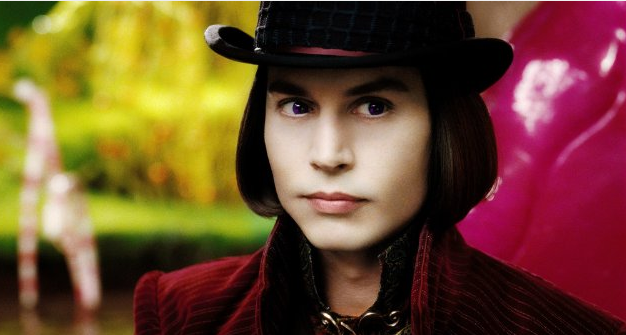 Willy Wonka: Was not. Know why? Because I distinctly remember putting a hat on top of my head. Look at your short little arms. You could never reach.